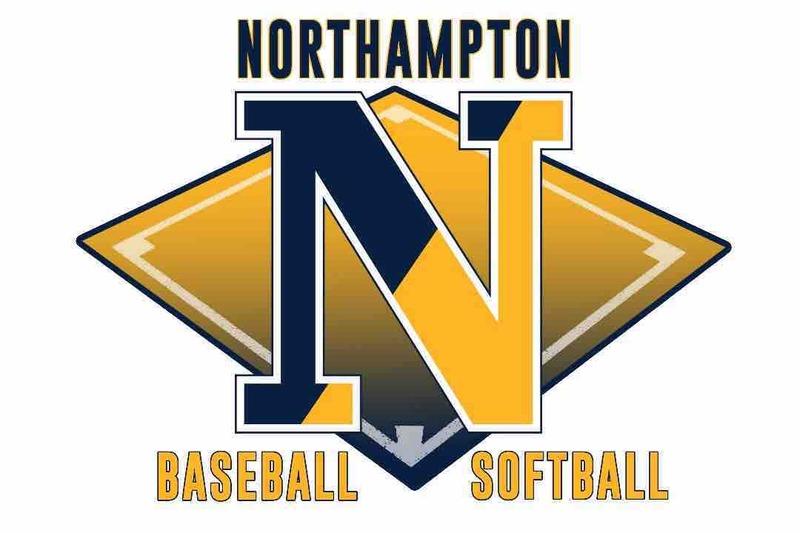 Northampton Baseball & Softball is fundraising to help support the league and its seasonal operation costs. Baseball & Softball equipment is needed each and every season to provide the latest and most safest equipment for our children. Rather than have children sell items like magazines or chocolate bars, the Board of Directors is preferring to organize fundraising events with a modern flare. We're hopeful our parental base understands and appreciates this choice and will donate funds to help support the league and the over 350 children we serve each year.